It helps support the relief of muscles and joints by enhancing a healthy immune response and reducing free radical stress in these areas. Hemp-derived cannabinoid oil studies also shows the support of the mind and body to promote deep and restful sleep and can naturally boost your cognitive performance, providing sharpness and clarity which may enhance your outlook. It is a biological system composed of three main components: cannabinoid receptors which communicate and respond to the body's conditions, endocannabinoids, which are molecules that activate cannabinoid receptors, and metabolic enzymes that break down endocannabinoids after they are used. The ECS is responsible for homeostasis and keeping our body and brain balanced. 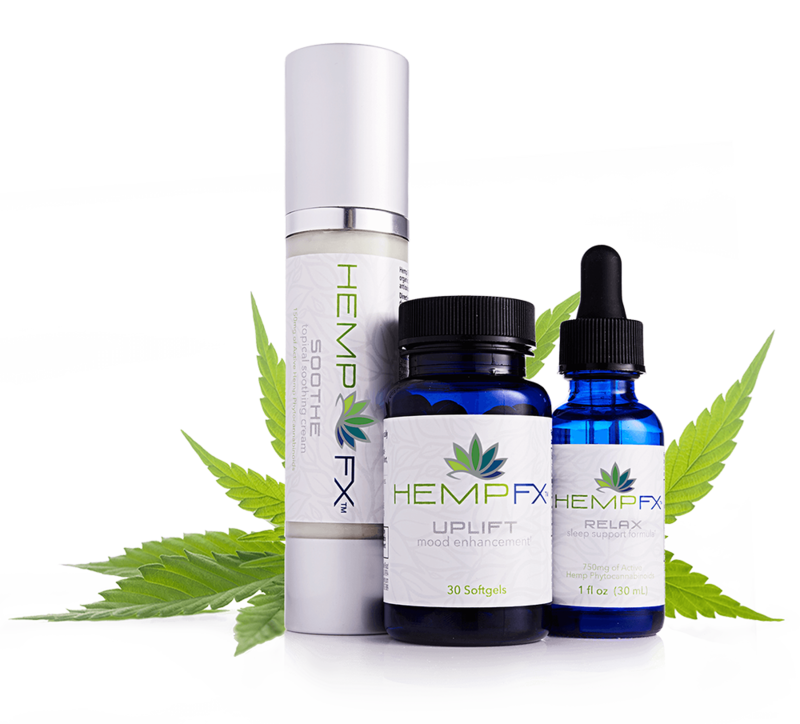 This is the biological system that enables our bodies to absorb cannabinoids and derive certain health benefits. How does it work?It works by naturally triggering your body's endocannabinoid system to desensitize pain and stress receptors, combat free radicals, and support circulation. It also interacts with your body's hormones, such as serotonin, to bring positivity to your mood and mind. With all that being said rember that not plants are created equal. Which also means that not all Hemp products are the same. If you're looking for the latest science, quality and technology in how it can deliver to you the best around … Look no further. The above info shared here has not been evaluated by the FDA and is not intended to diagnose, cure or treat any illness or disease.